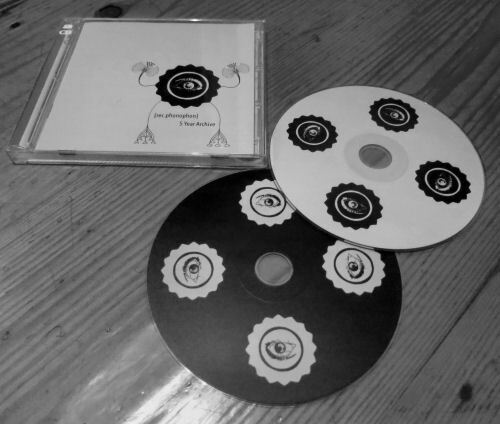 [rec.phonophon] ist eine Compilation auf 2 CDs zu der seit über 5 Jahren bestehenden	Konzertreihe Phonophon, die vom Verein zur Förderung von Phonographie und experimenteller Musik in Frankfurt am Main kuratiert wird. [rec.phonophon] is a compilation accompanying the concert series Phonophon which is now in its 5th year of existence. It is curated by the	Verein zur Förderung von Phonographie und experimenteller Musik (society for the advancement of phonography an experimental music) in Frankfurt/ Main.